Under the treaty of Moscow Batum was abandoned again later on. But the union with the other districts occupied by us was confirmed. 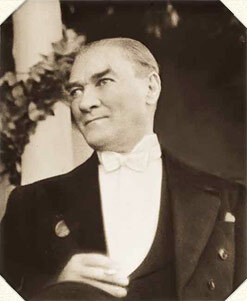 Gentlemen, let us now cast a glance at the situation in Thrace at the time of which we are speaking.